[The Fact] Groups Super Junior and NU'EST will attend the U+5G FACE FACT MUSIC AWARDS. The committee of the "U+5G The Fact Music Awards" on 30, announced the attend of Super Junior and NU’EST to the awards ceremony on their official website. 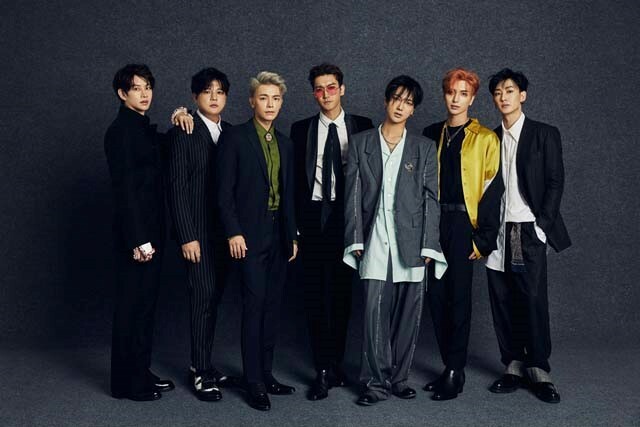 Despite celebrating the 14th anniversary of their debut this year, Super Junior still enjoys high popularity around the world, and has long held a firm position as K-pop's flagship Korean wave idol. 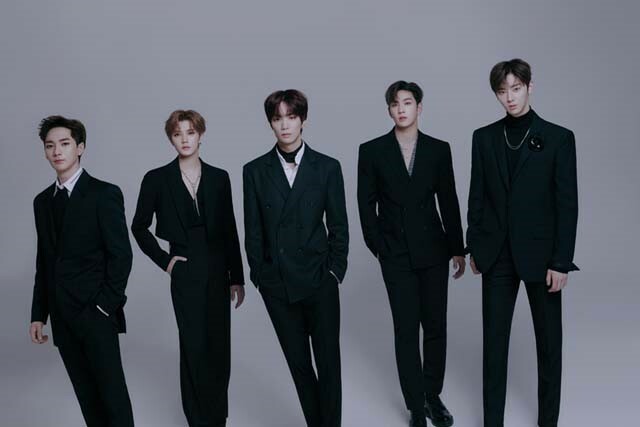 The NU’EST became the most mainstream group last year, and their attendance at the U+5G The Fact Music Awards is expected to greatly heighten the interest of global K-pop fans as the boy group, which has recently returned to the full five-member group. As Super Junior and NU’EST are overwhelmingly popular on the idol ranking information site FAN N STAR attention is being paid to what kind of awards they will receive at the awards ceremony. Fans expectations for "U+5G The The Fact Music Awards" are expected to heat up, joining the artist line up from BTS to TWICE, Red Velvet, MAMAMOO, iKON, Monsta X, Stray Kids, The Boyz, Chung ha, GFRIEND, MOMOLAND, (G)I-DLE, Super Junior and NU’EST. The U+5G The Fact Music Awards is an award ceremony that expands online year-end awards for FAN N STAR offline, and is the only event in Korea to be held in a festive format for fans, and online voting will last for about three weeks from April 1 to 19. The U+5G The Fact Music Awards, which will be joined by U+IdolLive, will starts their spectacular run at Namdong Gymnasium in Incheon on April 24.